Dr. Mark Menolascino is the medical director of the Meno Clinic Center for Functional Medicine and has over 25 years of healthcare experience. 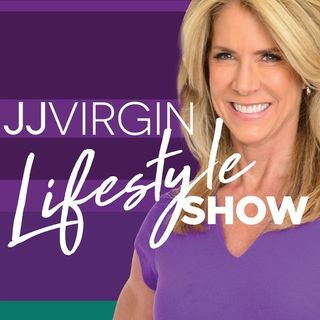 In today's podcast episode, he talks with JJ about a topic that deserves much more attention: heart disease in women! Listen as Dr. Menolascino explains why cardiovascular disease in females is under-addressed in mainstream medicine and how his approach differs from that of conventional healthcare providers.